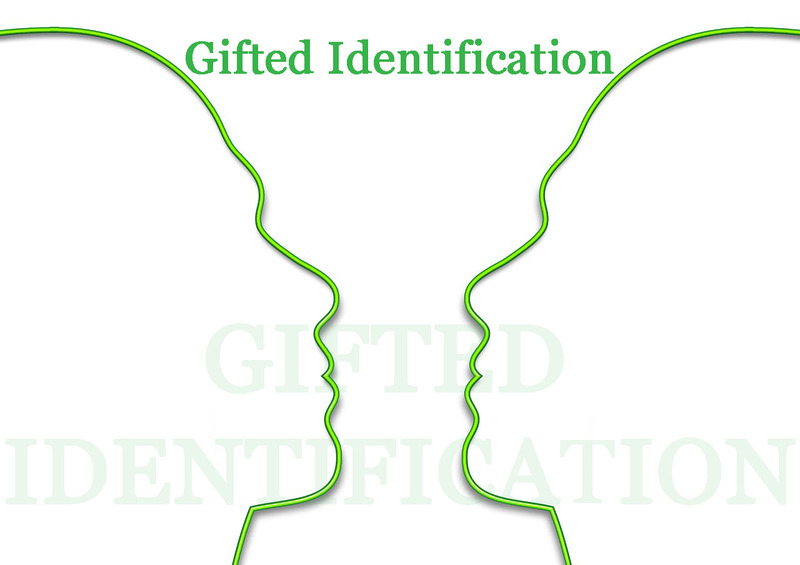 Why is gifted identification important? Gifted identification not only provides a basis for school services but also helps a child understand his or her self. It can explain behaviors that are not universal to all children. As pointed out during the chat, it may help parents modify how they parent their gifted child and help teachers to teach them appropriately. During the remainder of the chat, we also discussed what attributes should be considered when seeking to identify a gifted child; assessments to be used beyond IQ testing; how poor identification methods adversely affect low-income, minority and ELL students; and how to identify twice-exceptional learners. A full transcript may be found here. Special thanks to Leslie Graves (President, World Council for Gifted and Talented Children) and Jerry Blumengarten (aka Cybraryman) for providing us with additional links during this chat. Global #gtchat welcomed Dr. Joy Lawson Davis as we discussed “Diversity in Gifted Education”. 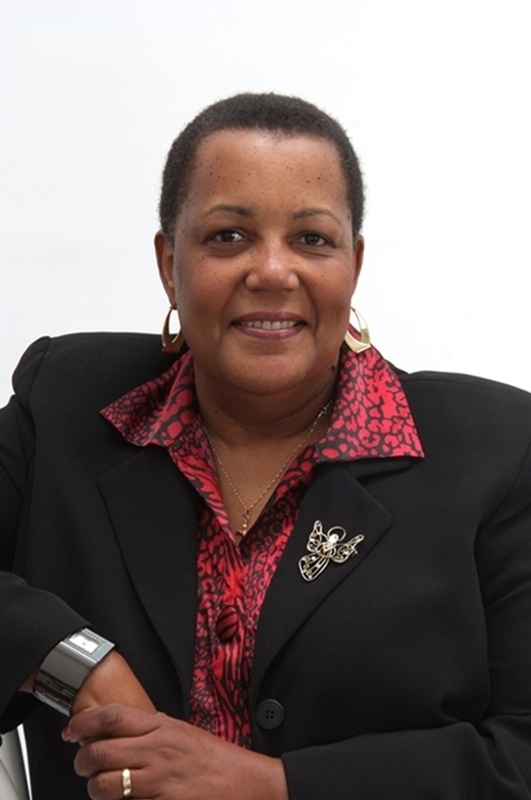 Dr. Davis is the author of Bright, Talented and Black: A Guide for Families of African American Gifted Learners; the Director of the Center for Gifted Education at the University of Louisiana, Lafayette; and Chair of the National Association of Gifted Children’s Diversity & Equity Committee. The complete transcript of this chat can be found here. In closing, Dr. Davis reminded us that “We can do this!! Working together we can ERADICATE under-representation of culturally diverse students in gifted education worldwide!” We at #gtchat believe this is a timely and important topic that must be kept on the front burner! Special thanks to Dr. Davis for joining us!